Energy efficiency in industry strengthens competitiveness, lowers costs, maximizes profits and promotes a more sustainable environment. Promoting and rewarding energy-efficient practices are key components of Canada’s approach in transitioning to a clean-energy future. 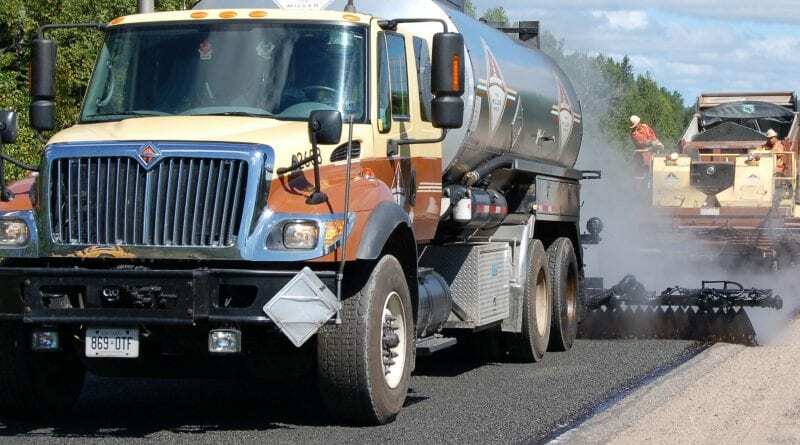 MP Mary Ng recently announced a $40,000 investment to Miller Paving Limited for an ISO 50001 energy management systems standard that reduced their energy consumption and improved environmental performance. 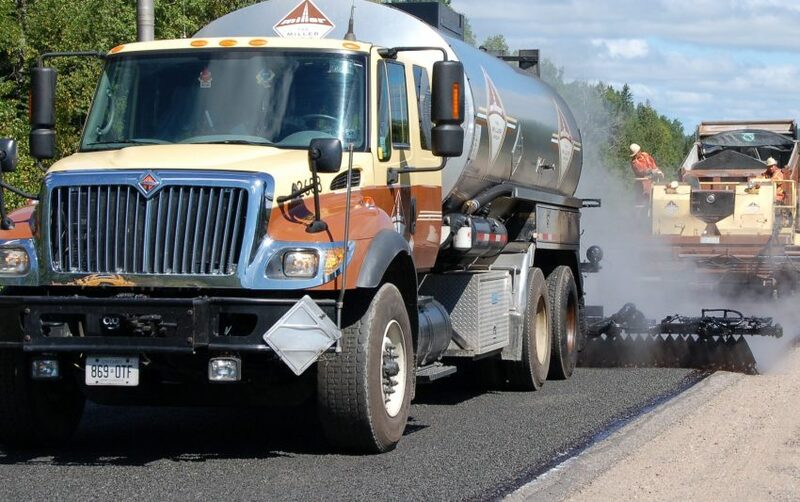 With funding from Natural Resources Canada and facilitated by the Canadian Industry Partnership for Energy Conservation, the project enabled Miller Paving to improve its energy performance, lower energy and carbon emissions and reduce operating costs. Miller Paving Limited is located in Markham, at 505 Miller Ave.